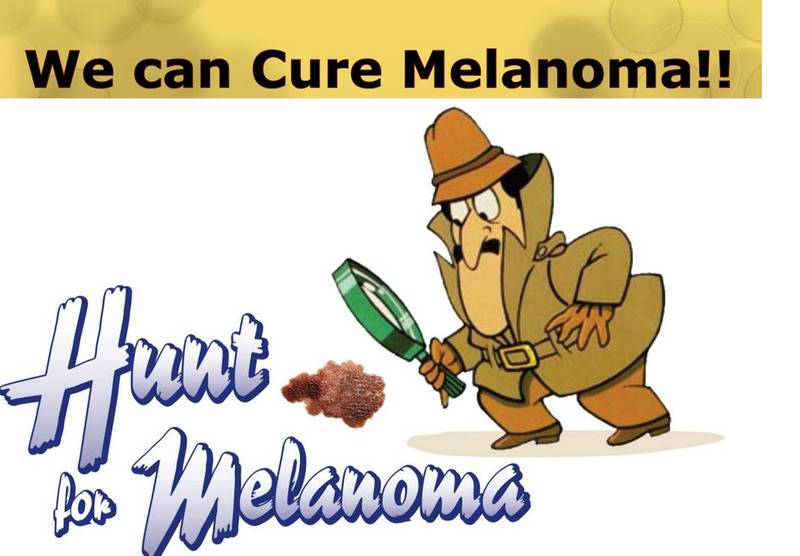 Learn and recognize the signs of melanoma. Please share this information with your friends to bring awareness of this deadly disease. [/vc_column_text][/vc_column][/vc_row][vc_row][vc_column][vc_column_text]Don’t delay. 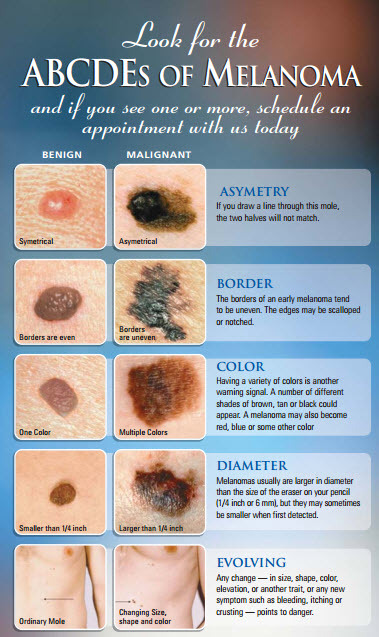 Get your mole check now.